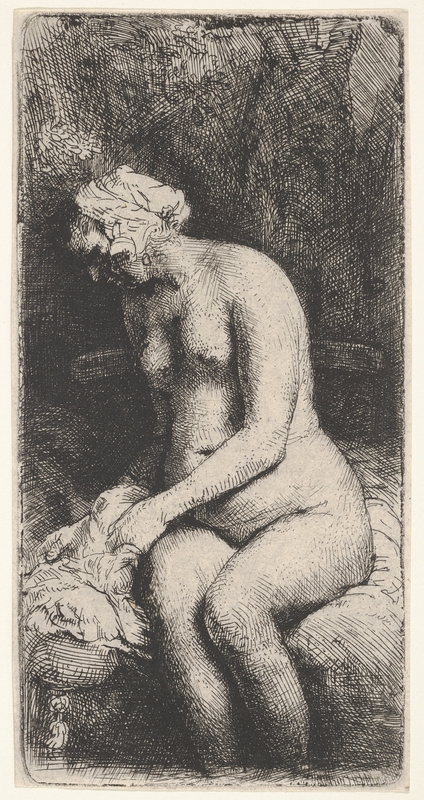 Inscription: Inscribed in plate on upper left: "Rembrandt. / f. 1658"
F. W. H. Hollstein Dutch & Flemish Etchings, Engravings, and Woodcuts, 1450-1700. 2008, cat. no. 297, p. 308. © 2000–2019 The Metropolitan Museum of Art. All rights reserved.